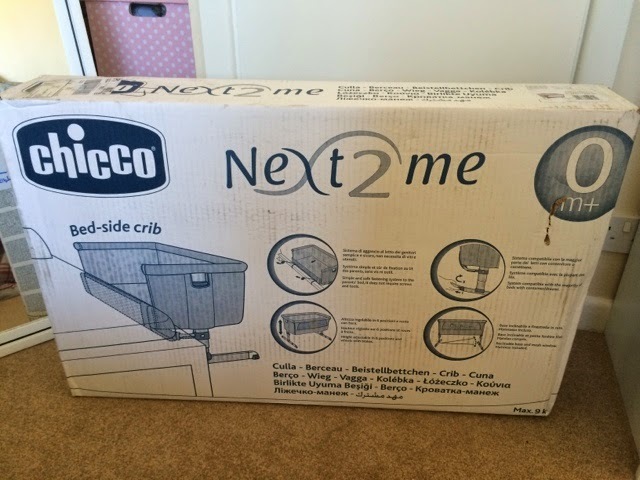 I've finally tracked a Chicco Next to Me Crib down!!!! I've been looking for this bedside crib everywhere for the past 3 weeks. Nearly all the other ones I looked at (NCT Bednest, Troll, Snuzpod, Babybay) were out of our budget or just not quite suitable when we saw them in real life. It looked like most retailers were looking at June before they got more stock in with a few saying the end of April/May. I think Mamas and Papas was saying the 8th of May. I'm due on the 24th of April and was really keen to get one before then for peace of mind. 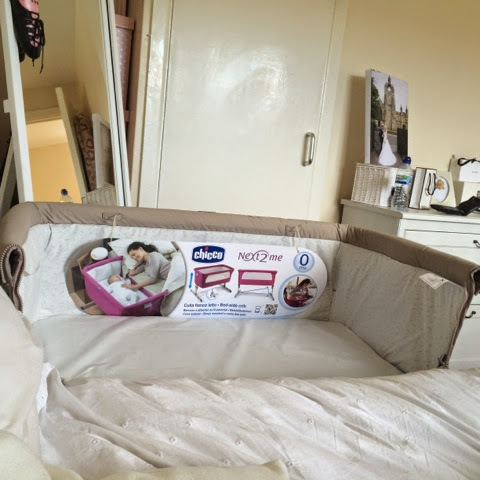 My husband called the Mothercare in Southampton and managed to get the manager to source one from a store on the other side of the country but as he did that, and waited 2 days for the manager to get back to him, I found one on Kent independent baby retailer Baby Lady's website. I had to scroll through about 6 pages of google search results to find this retailer but I'm so glad I did. 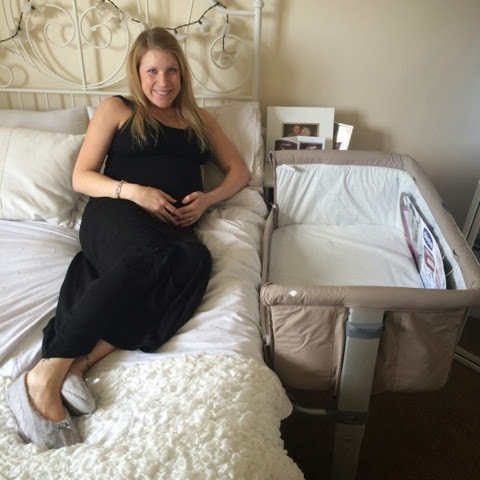 I've received great customer service from them too and now have this bad boy waiting to be set up properly in our room once baby makes an appearance! 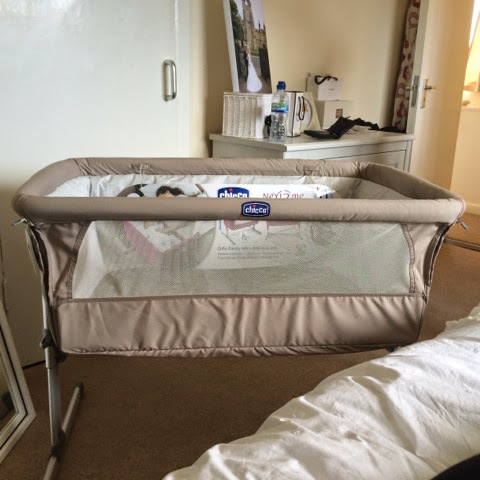 I will do a proper review on it once we start using it with baby! Ps. Mothercare sent me an email to say they had it back on stock online but when I went to check to put the link on this post, they'd sold out again, wow! I live in the US. And they don't sell it here! :( I think it looks amazing! I am so bummed they don't sell these here in the US. I would love to get one I can't even find one to get shipped here. Maybe I will find one by September.